First time offered for sale!! Original owners. Custom built house with PANORAMIC SOUTHERN VIEWS. This beauty features 3 level 3807 sq ft house plus double garage on rectangular 6000 sq ft lot located on quiet dead end street. Main floor features spacious living & dining room, completely updated kitchen with brand new cabinets, granite counters, new LG S/S appliances, bedroom with full bath plus extra rec room. 4 bedrooms (2 MBDRMS) & 3 full bath on upper floor. Basement features 2 bdrms suite plus extra den & flex area. 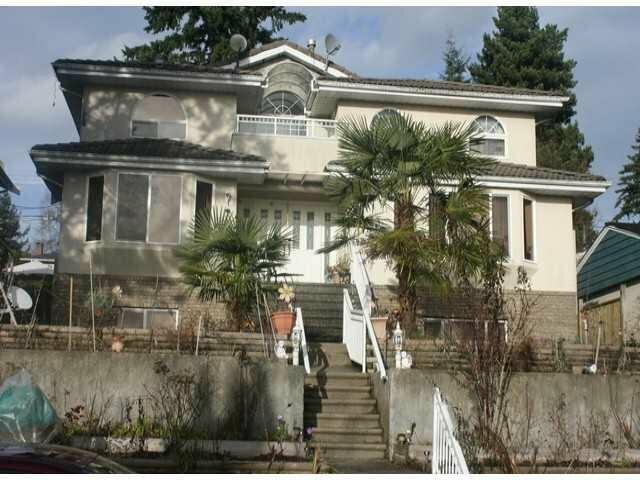 Need some paint & carpet job but loaded with features like radiant heat, tile roof, stucco, new boiler, huge sundeck, crawl space for extra storage, plenty of parking, close to schools, bus & skytrain.